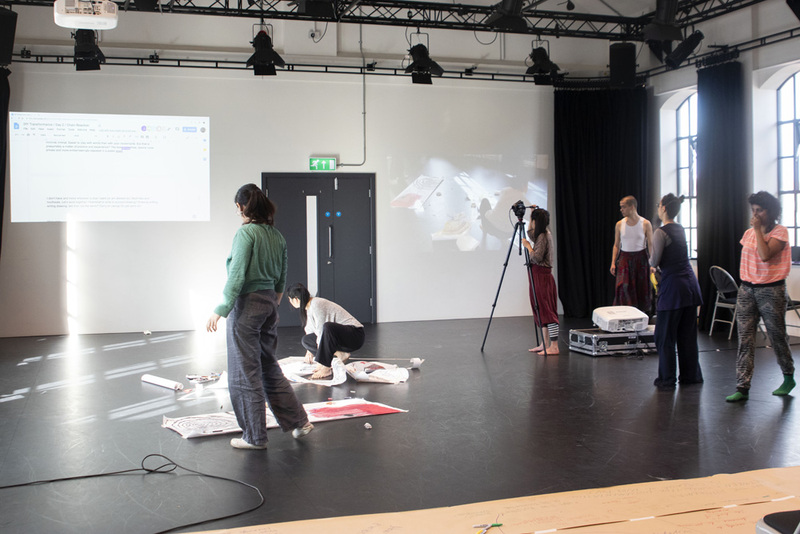 Following our Transformance collaboration with Tempting Failure, our collective DARC (Documentation Action Research Collective) hosted a LADA (Live Art development Agency) DIY. 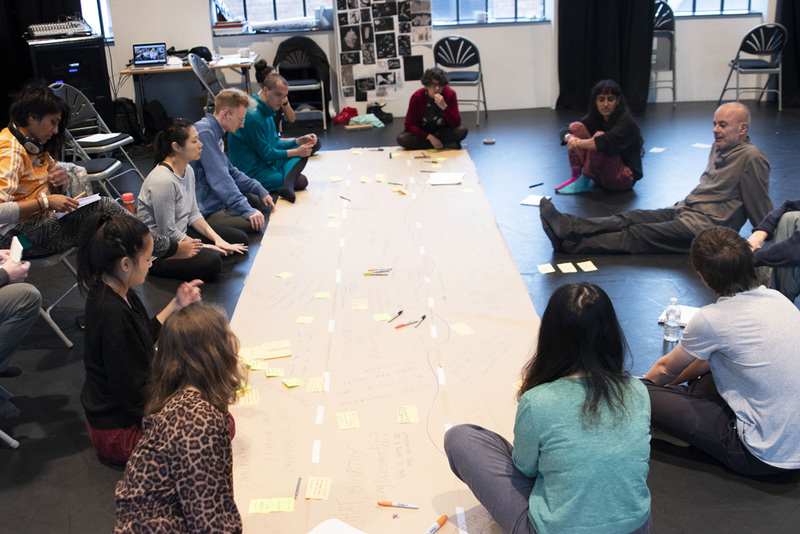 This happened over 3 days in October at Dance4 in Nottingham with 11 participants; Fenia Kotsopoulou, Alisa Oleva, Samuel Barry, Maddy Costa, Paul Hughes, Bettina Fung, Xinyue Zhang, Andrew Hayes, Hector Dyer, Noa Carvajal, Priya Mistry, and us; Holly Revell, Tara Fatehi Irani, Ernst Fischer, Jemima Yong, Manuel Vason. 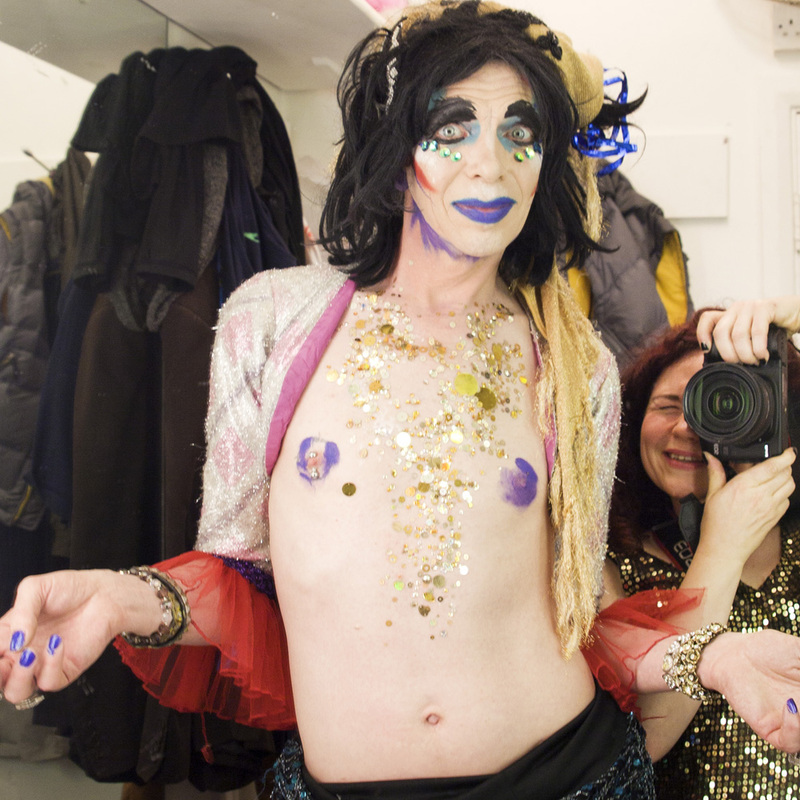 Transformance is a practice-as-research project, a process of artistic exchange and creation, in which live performance, documentation, translation and transformation meet. 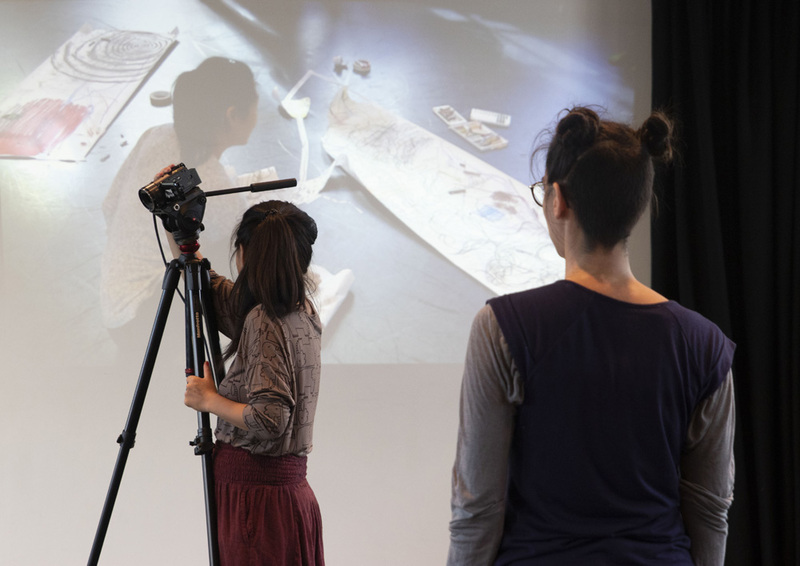 The workshop seeked to blur the lines between live performance and documentation. 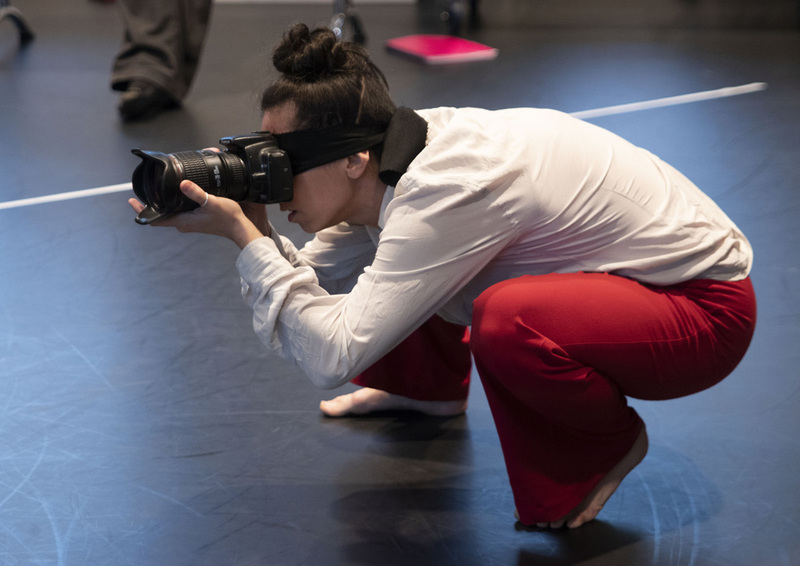 The idea, to generate a hybrid live practice by bringing together photography, video, drawing, writing and alternative forms of documentation, over the 3 days at Dance4. 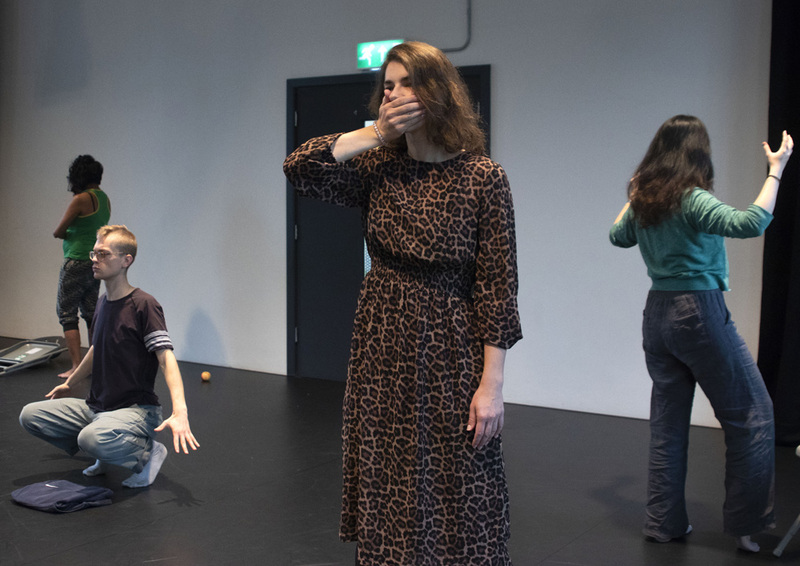 We put together a programme of exercises and discussions concerning creative responses to live performance, and the ‘translational’ relationship between performance and its documents, exploring what remains (and does not remain) of a performance, and the seeming contradiction governing notions of the ephemeral and the fixed. Traces of Performance - capturing what might remain using light sensitive materials. 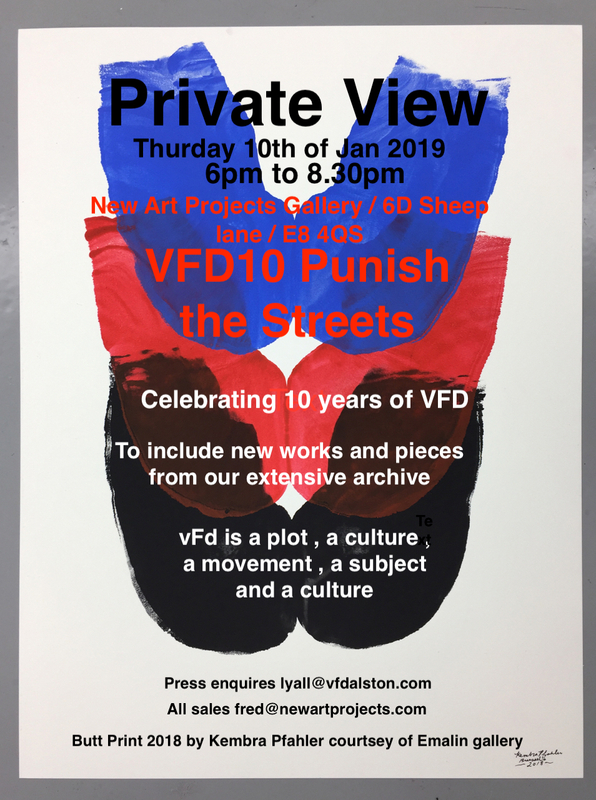 We had a social on the Saturday night where I learnt more about Fenia’s Vulvography, here’s an image she made in her Vulvamera during the workshop! 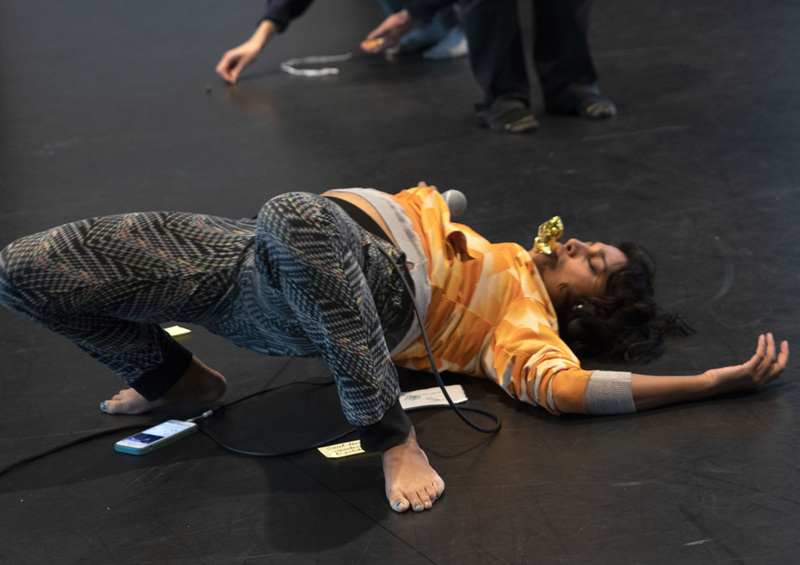 DARC are so proud that this DIY brought together such an amazing array of artists with strong practices who were all open to new experiments and discussions; this multidisciplinarity made the experience extremely rich and polyphonic. And here’s a video capturing some of the activities from the 3 days.